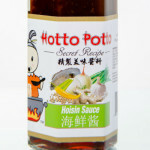 Our line of Asian-inspired sauces can help you add satisfying flavor to your next meal. 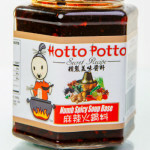 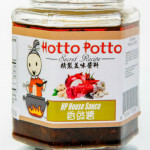 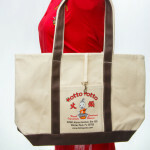 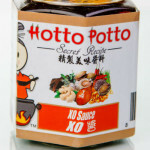 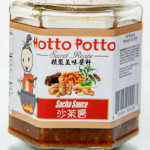 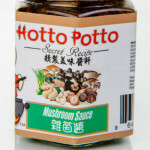 They’re all natural, homemade, and simply sensational in a variety of dishes, like stir fries, soups, and fried rice. 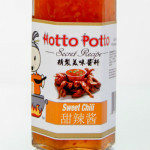 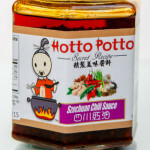 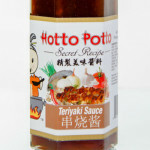 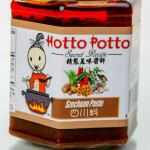 Click on a sauce to learn more about its flavor profile, suggested uses, and ingredients. 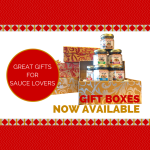 If you live in Central Florida, you can also purchase our sauces at these fine retailers.